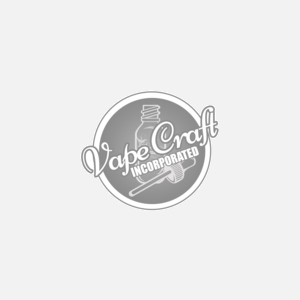 To craft the best flavors, and to get the most out of each drip of juice we recommend you utilize a sub ohm tank which will give you the best possible vaping experience by maximizing the thick clouds and flavor that will come from your new tank. Best used with high VG juices. Get your new sub ohm tank today!